DOG owners are being advised to be on alert after a number of canines were “poisoned” at a Wigan beauty spot close to a local reservoir. 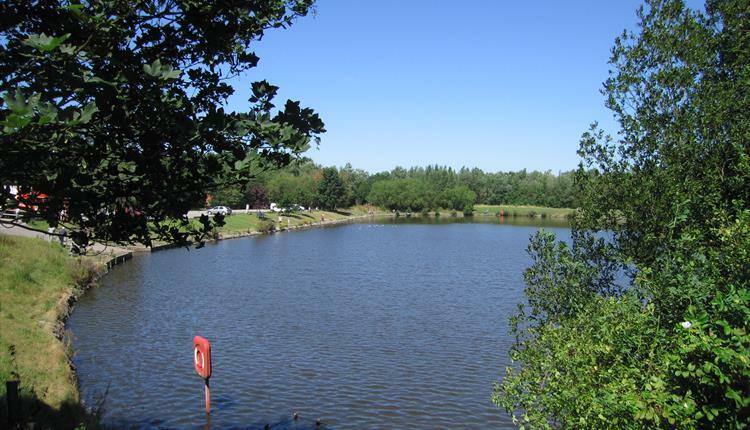 Pet owners walking their best friends at Orrell Water Park have been warned to look out for signs of poisoning. It follows five dogs reportedly dying or falling ill within weeks of each other, after they all had walks at the reservoir and the surrounding land. The cause of the suspected poisonings remains unknown and has left dog owners speculating if the incidents are deliberate or purely accidental. A local resident said he rushed his Boston Terrier to his vet after the dog fell ill following a walk near the reservoir. The man told Wigan Today: “My wife had taken our dog out round the water park, but halfway round he started scratching at his face. The devastated pet owner contacted Wigan Council, the RSPCA and the Environment Agency after learning his pet was ill. But he was told the incident sounded like a crime and was advised to contact police. Other dog owners have discussed the growing problem in the area, warning people to prevent their dogs from running free and picking up unknown objects. The RSPCA said anyone whose dog begins vomiting, becomes dizzy, displays breathing difficulties or suffers seizures to take their pet to a vet immediately, along with a sample of anything it might have come into contact with. Is this a chemical spray used on land for some reason by local authority or have they ingested items/food ?